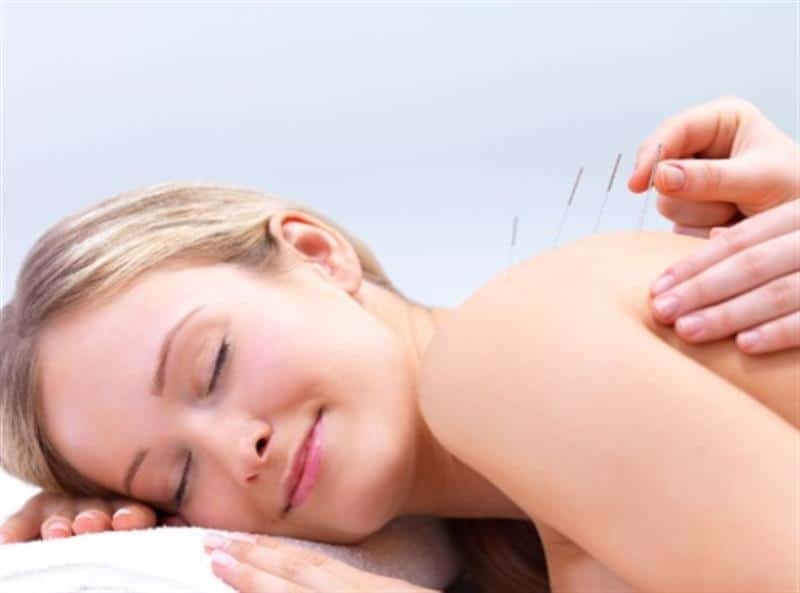 Candy* received dry needling in her upper neck in her first session, she began to progressively improve over the next couple of months and was able to reduce her constant headache down to once or twice a week. We also started a posture retraining exercise program to help reduce her stress and improve the position of her neck. Candy* is now looking forward to the upcoming school holidays, without all of the constant headaches that she had been suffering from prior to this. Click here to find out more about dry needling.